Biju Janata Dal president and Odisha Chief Minister Naveen Patnaik said his party will support the NDA candidate in the election to the post of Rajya Sabha deputy chairman. 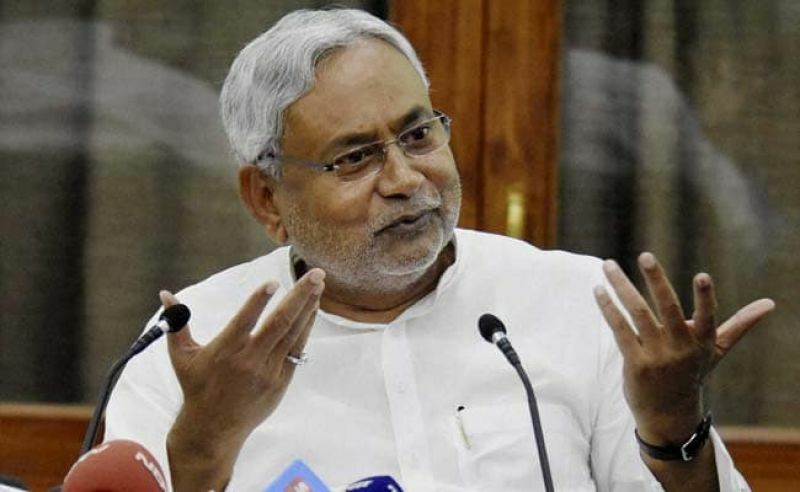 Bihar Chief Minister Nitish Kumar had spoken to me and our party will support the JD(U) candidate in the Rajya Sabha's deputy chairman election, Patnaik told reporters on his return from Mumbai. The BJD will support the JD(U) since the two parties have emerged from the Jay Prakash Narayan movement, while the Congress candidate was the AICC in-charge of Odisha and vitriolic in his statements against the BJD, Patnaik said. The BJD believes that there should be unanimity when it comes to constitutional posts, such as Speaker and deputy chairman of the Rajya Sabha, Patnaik said, adding his party waited for a unanimous decision to emerge, but it did not happen. He also said that a number of political leaders including Prime Minister Narendra Modi and BJP chief Amit Shah, had spoken to him in this regard. 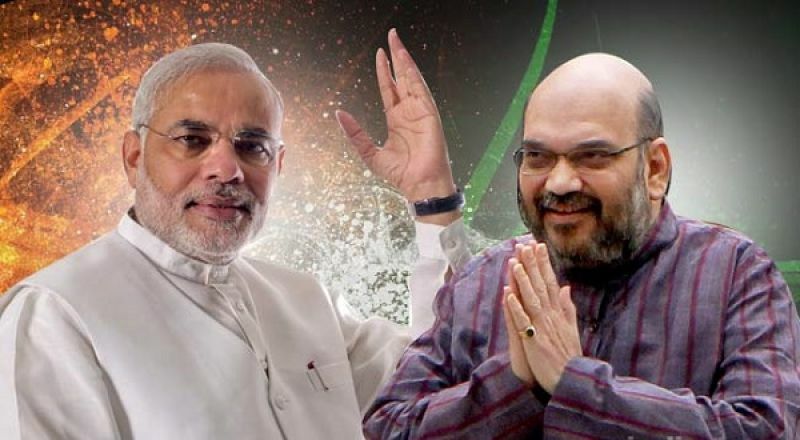 A keen contest is on the cards tomorrow between NDA nominee Harivansh and joint opposition candidate B K Hariprasad for the post of Rajya Sabha Deputy Chairman, with both sides claiming majority support. The numbers, however, appear stacked in favour of the ruling coalition which claims the support of 126 members in the Upper House, which has an effective strength of 244 MPs. While Harivansh is a first-time MP of the JD-U, Hariprasad is a three-time parliamentarian of the Congress. The BJD has nine MPs in the Upper House.